Ever wondered what might be in the water near us? 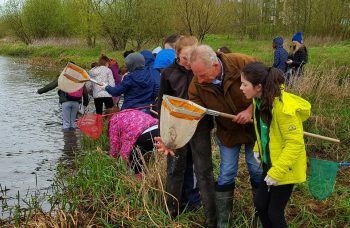 Then pull on your Wellies and go pond dipping with Geoff Hunt. You never know, you might even come across the Lough Derg Monster! Children must be accompanied by an adult at all times. Please wear wellies and feel free to bring your fishing net.